If you thought Parkour was mainly for people that spend their time lazing around town and that's only worth the time for the amount of epic fails you get to see... you probably weren't too wrong. 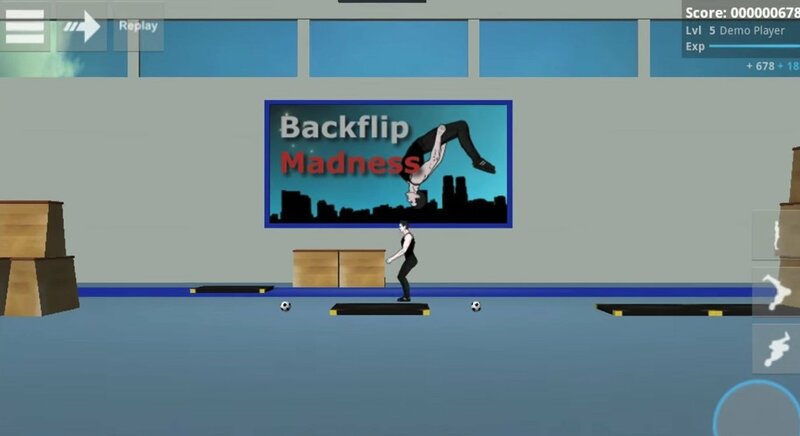 However, this extreme sport based on acrobatic maneuvers that make the most of urban furniture (that's why it's so popular in London, New York or Berlin) has loads of fans out there. 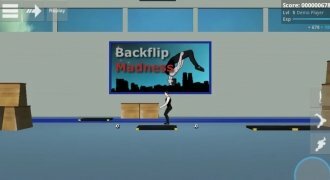 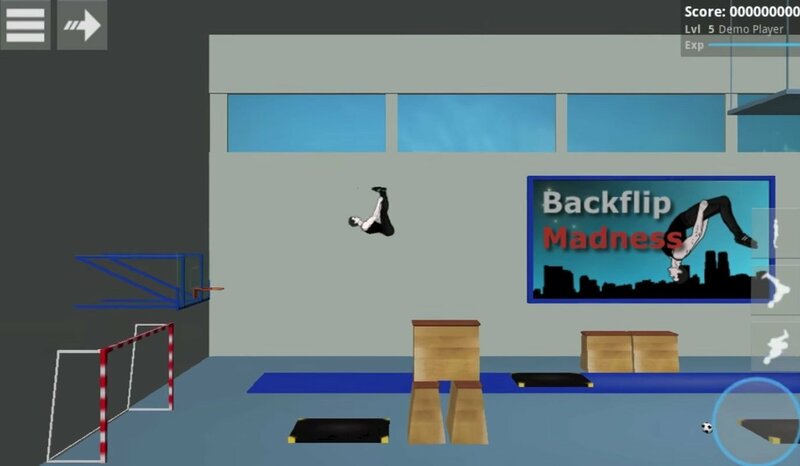 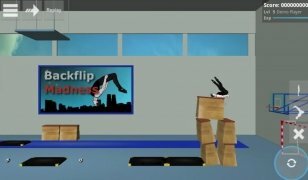 Due to its great success, games like Backflip Madness have been developed to allow you to practice parkour without worrying about appearing on Fail Army, and without breaking your bones. 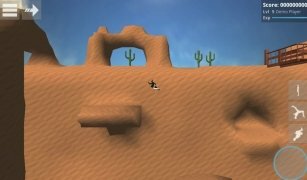 The game's target is to do as many stunning stunts as possible and earn as many points as you can. Defy gravity in one of the most popular urban extreme sports. 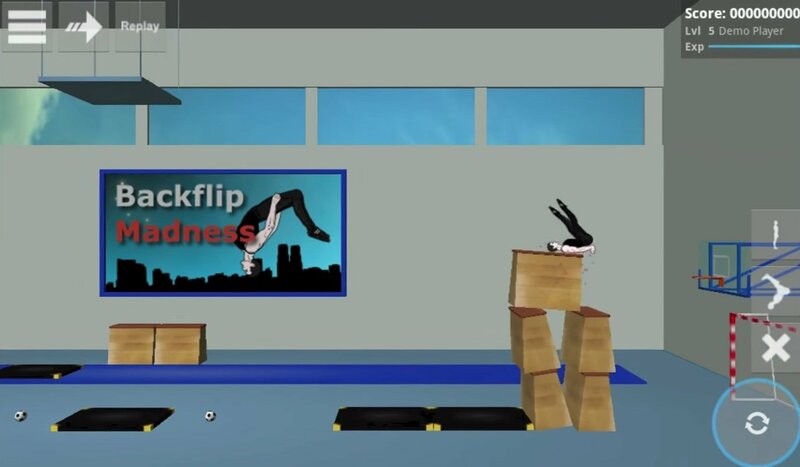 Carry out all sorts of stunts and flips. 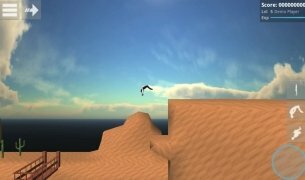 Make different achievements, take part in challenges and climb to the top of the ranks.